Goods and Service Tax (GST) can best be defined as a value-added tax that is levied on almost all goods and services that are sold for the purpose of domestic consumption. This tax is paid for by consumers who buy goods and services. Businesses which sell the goods and services then remit this tax to the government. This way the government is able to generate revenue. The Goods and Service Tax or Value Added Tax (VAT) as it’s best known in some countries can be termed as an indirect federal sales tax. This is to mean that it is collected by an intermediary such as a retail store from the party that incurs the main cost who in this case is the buyer of the product. Retailers or businesses that sell goods and services add the GST onto the product price and the consumer who buys the product makes a payment of both the product price and the tax. The GST is then forwarded by the business or retailer to the government. GST has been around for a long period of time. France is on record as the first country to implement this tax back in 1954. After that, it is estimated that around 160 countries have followed suit and taken up this tax system and applied it in their economy in diverse ways. 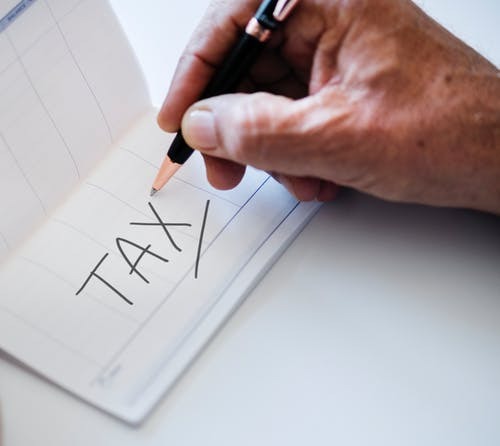 Examples of countries that have implemented the Goods and Service Tax include Australia, Canada, Singapore, Vietnam, Brazil, the UK, Spain, Italy, South Korea, Monaco, and Nigeria. From the list above of the countries which have implemented GST in their economy, India has followed suit. The country made a proposal to have a dual GST system set up on the 1st of July 2017. This has been the biggest reform that the country has made on its tax structure in many years. The sole purpose of India adopting this tax was to do away with double taxation. Most of the countries that have implemented GST have a single integrated GST system. As such, a single tax rate is applied to all products and services in the country. Countries with unified GST platforms merge central taxes like service tax, sales tax, and excise duty tax with state-level taxes like luxury tax, entertainment tax, transfer tax, and entry tax and collect these as a single tax. Everything is taxed on a single rate. In contrast to an integrated GST economy where the central government collects the tax and distributes it to the states, a dual system has the federal GST applied on top of the state sales tax. Canada is one among the few countries that have implemented a dual GST structure. This is just a tip of the iceberg of what GST is. There’s more to it. You can get additional information about GST at https://www.e-sandhurst.com/goods-and-services-tax-gst/.